← Can we have a truly Malaysian education system for all? Check this homeschooling family and what they are doing. 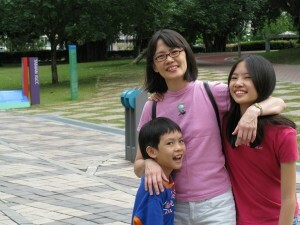 Excerpt from their website: Based in Kuala Lumpur, Parenting Works was started to provide an online source of information for the parenting community in Asia. We bring together all sorts of useful information and resources to help you navigate the daily challenges of raising kids.